The month of September will be a great time to visit the South Florida Fairgrounds thanks to three great attractions. 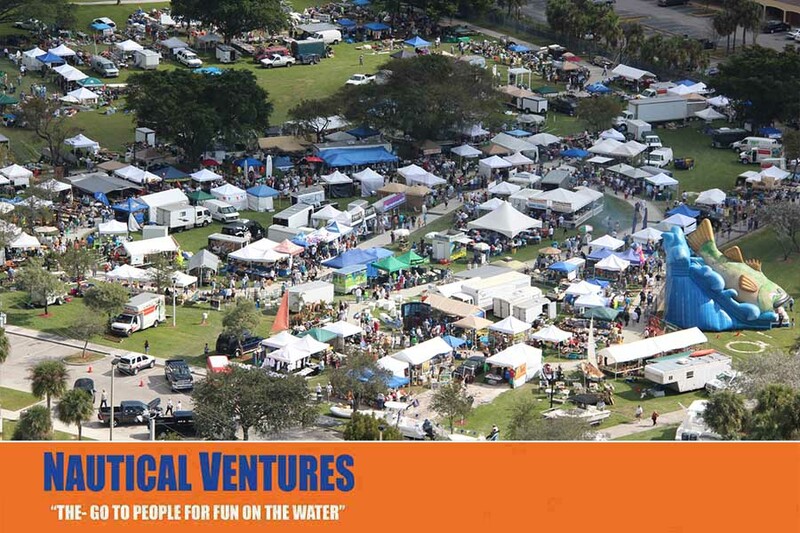 The Florida Fall Boat Show coincides with the ninth annual Florida Marie Flea Market and Seafood Festival. All three events are rolled together, and this three-day stretch will offer activities and entertainment for everyone. You won't want to miss these marine events, so start planning now! Here’s what you can expect when you attend this fun nautical festival. The seafood festival is extremely selective about only having the best seafood vendors at this event. They won't be providing any non-seafood vendors because it is a marine festival after all!. That leaves more room for seafood, both at the event and in your stomach. Come hungry and get ready to try all different types of seafood dishes. Get advance discount tickets here!